Being a Macarthur resident for over 30 years, Troy has seen many changes and growth during this time. Troy has a rare honesty and genuine empathy that his clients find instantly assuring and comforting. 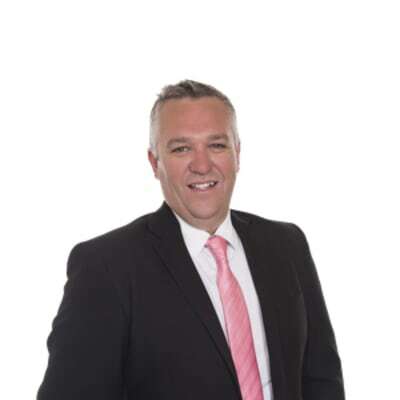 Having an extensive sales background Troy joined the team at My Property Consultants in May 2017. Troy Young doesn’t currently have any sold properties on Homely.